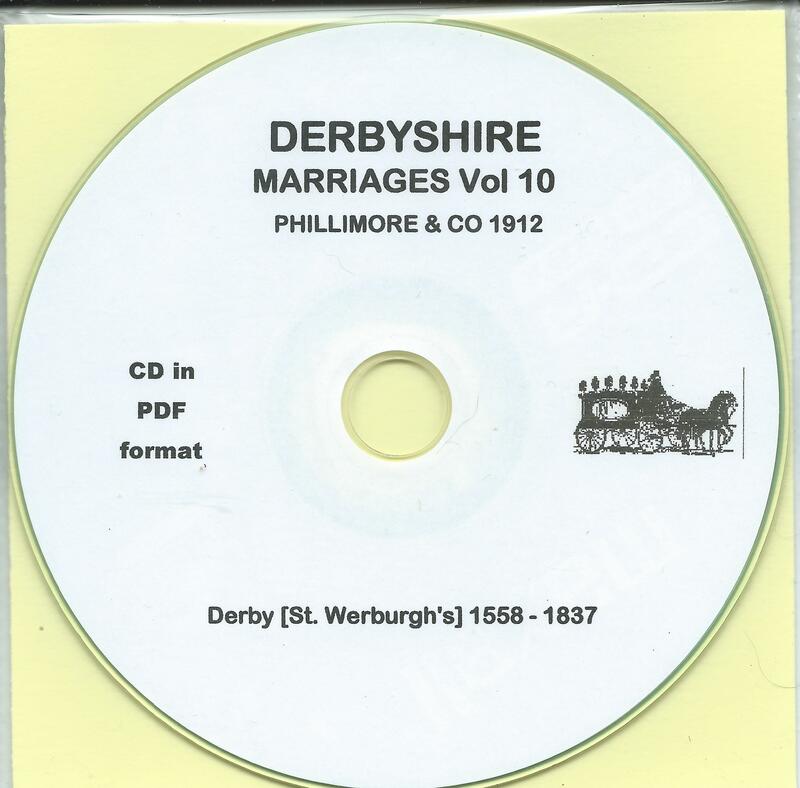 Derbyshire Marriages Volume 10. 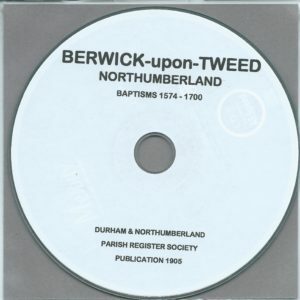 Covering the following place. 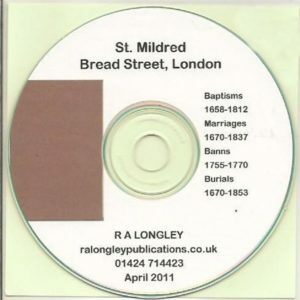 St. Werburgh’s Parish, Derby covering the years 1558 – 1837. 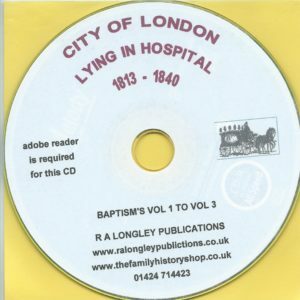 From a Phillimore’s Publication of 1912. 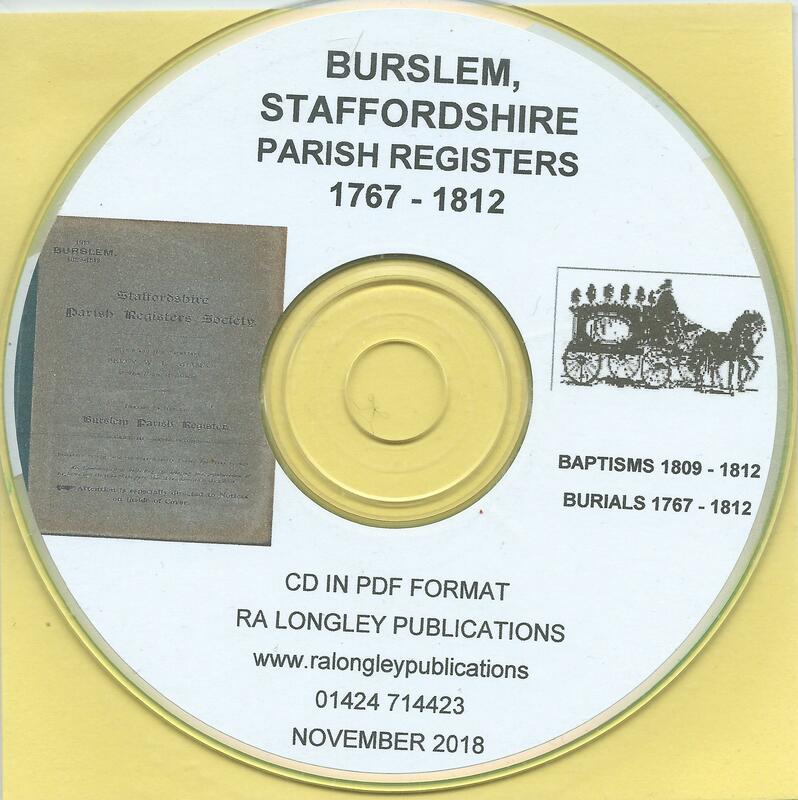 Marriages from the Parish St. Werburgh’s, Derby for the years 1558 – 1837. reproduced on CD.